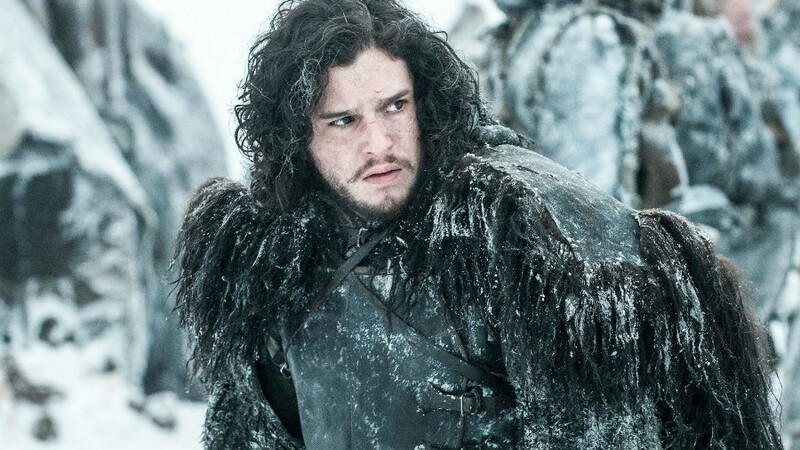 Kit Harington aka Jon Snow was Game of Thrown out of a New York bar on Friday night for causing a ruckus worthy of Westeros. 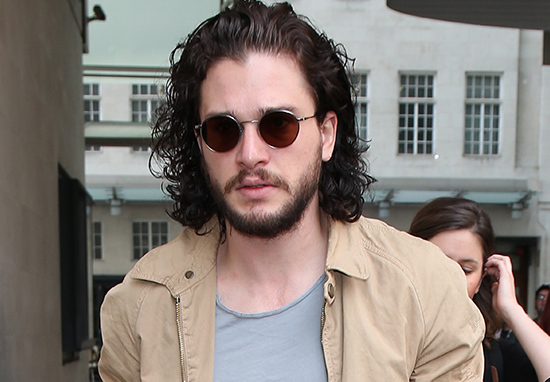 The King in the North actor and star of BBC drama Gunpowder apparently caused explosive scenes in New York City venue Barfly, approaching a pool table and being a general nuisance after a few too many drinks. In footage obtained by TMZ Kit can be seen wobbling on his ankles and getting on the nerves of customers of the bar in a style reminiscent of Johnny Depp’s portrayal of Pirates of the Caribbean’s Captain Jack Sparrow. Kit was not in his right mind, and started banging on the table, grabbing at pool cues, and getting in peoples’ faces. It appears Kit’s celebrity status afforded him some decency from the venue staff who appear to treat the actor with more patience than they’d give the average bloke on the street after one sherry too many, but as a big name in the big city he falls to the mercy of a sharp-fingered member of the public who has captured the incident and shared it with the media. Which we’re now writing about. To the old gods and the new, you really can’t win, can you. It’s not exactly how we were planning on seeing Kit on our screens after HBO announced we will have to wait until 2019 for the eighth and final season of Game of Thrones. Following a serious hacking last year, HBO has gone to even more extreme lengths to protect contents of the concluding season. Not only is the studio going to film fake scenes to confuse fans, they’ll also not be giving actors scripts, to stop any potential leaks. More recently, actors just got their lines – not a full script – through a verified email account. Maybe they should have left Kit’s in the other night.